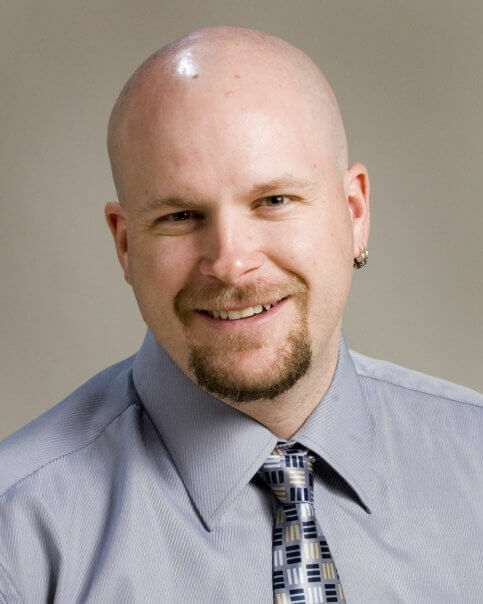 Communications agency Enterprise Canada announced the addition of Kalvin Reid, award winning reporter and Editorial Page Editor of the St. Catharines Standard, as its newest Consultants. Kalvin brings almost 15 years of journalism experience to the firm, with the last 12 of that spent in the Niagara region. He began his career reporting for The Expositor in Brantford, eventually moving to The Simcoe Reformer and then The St. Catharines Standard where he started as a political beat reporter and quickly advanced to become the Editorial Page Editor for the past four years.